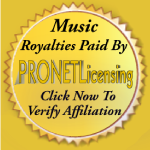 iRockRadio.ME is proud to include top notch independent recording artists to our broadcast stream. Not just as a feature but as part of our regularly scheduled music library. 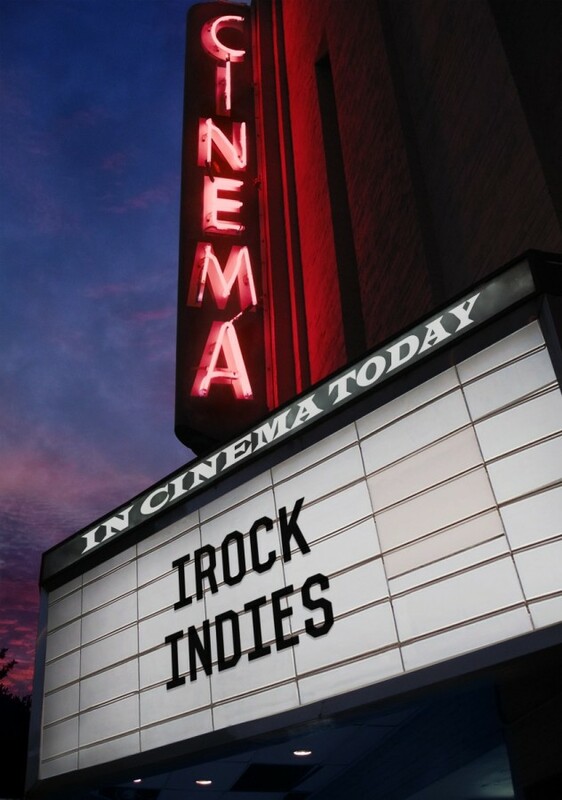 If you or someone you know is in an independent recording ROCK band / airtist and would like your material to be considered for our playlist, email our Program Director at iRockRadio365@gmail.com using the subject “iRock Indies” with a bio and quality recording in mp3 format. Please also include a contact name & email address.